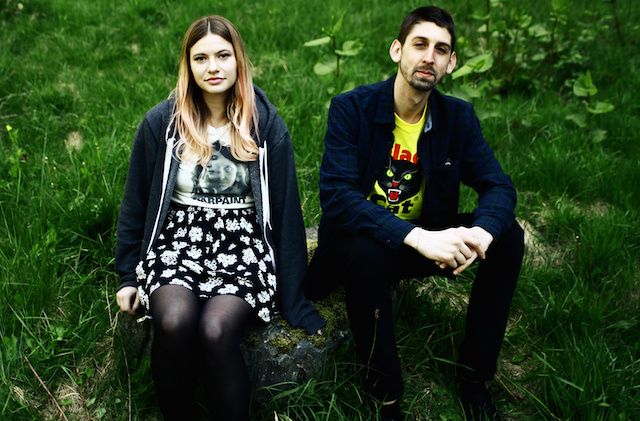 Tigers Jaw, via Stereogum, are streaming their new live album recorded at Studio 4. For those who don’t know, Studio 4 is the main operating haven for Will Yip, the current scene’s title holder for favorite producer/dude. The album was recorded with banter included, giving the entire piece an intimate touch, especially when the band plays Title Fight covers, dedicating them to a close friend of the band who passed away. The album will be released on June 30 via Memory Music, and can still be pre-ordered here. Follow us after the jump to experience Studio 4 Acoustic Session.